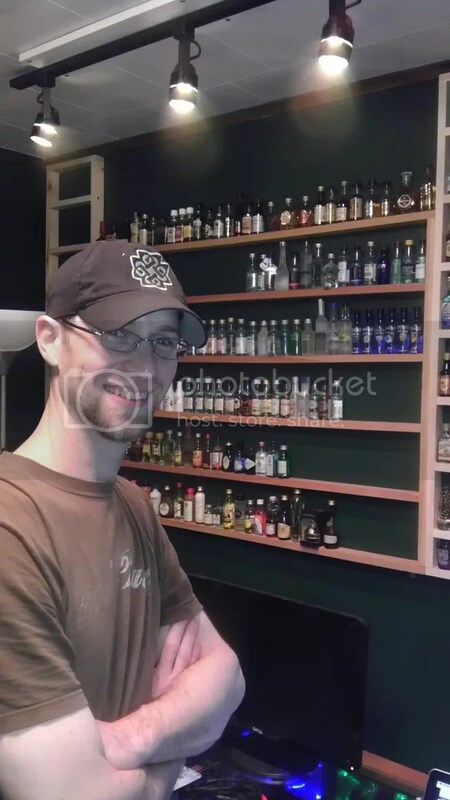 Making that 7.5hr trip from PA, Game Cube Modder Extraordinaire, Ashen hanging out by the liquor shelf! Next to arrive will be Hailraizer! He’s expected to hit traffic right about now but he’ll be here probably around 8PM or so! More updates to follow! The Crew Is All Here!